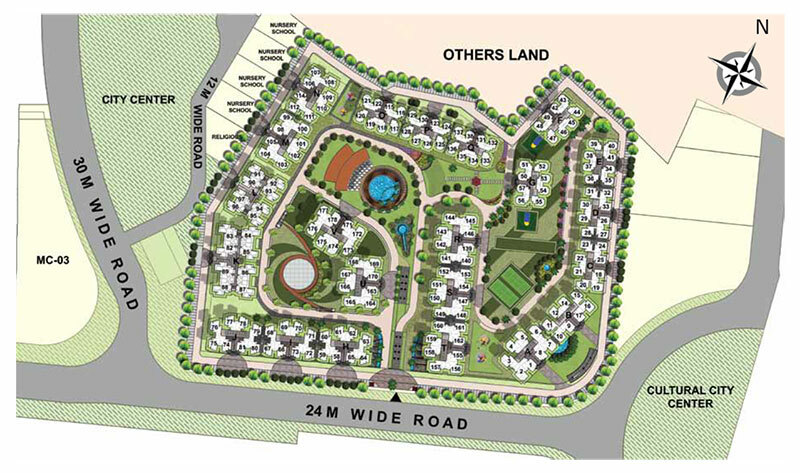 Gaur Yamuna City 16th Parkview is surrounded with lush area and is blessed with natural vistas to cherish. Moreover, the project location is easy to commute via NH-24 and connects well with Delhi, Atta market, Galgotia University, and F1 track through road. Furthermore, the company provides more amenities in the project such as parking, gym, swimming pool, tennis court, power backup, jogging track, and so on. 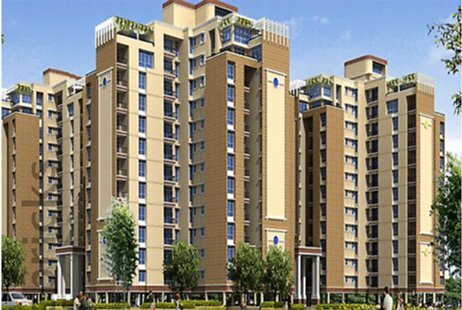 Apart from that, you will find the project location close to shopping mall, metro station, college, school, bus stand, etc. Hence, it is a good idea to book multiple units in this awesome housing project and live life king size. By taking legacy to the next level, Gaursons is presenting another top-most housing project named as Gaur Yamuna City 16th Parkview. This ultimate project is based out at Yamuna Expressway, close to software technology park, Noida. 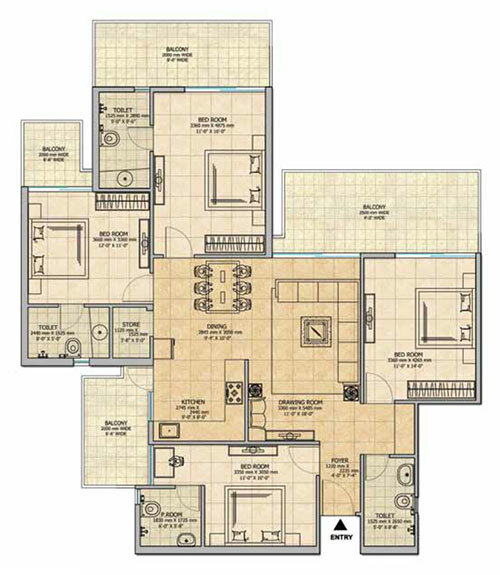 The project includes high rising housing apartments in 2BHK and 3BHK ranges. 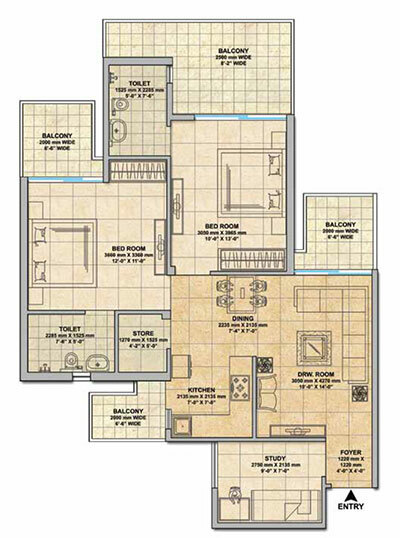 Each villa occupies wide space ranging between 855 sq. ft to 2199 sq. ft. 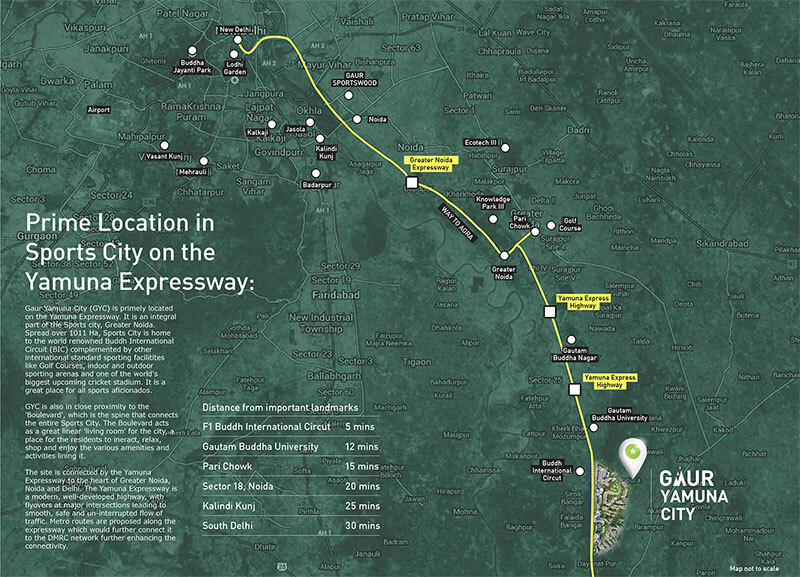 Besides, the project covers area up to 240 acres and lies at an eco-friendly environment as well. 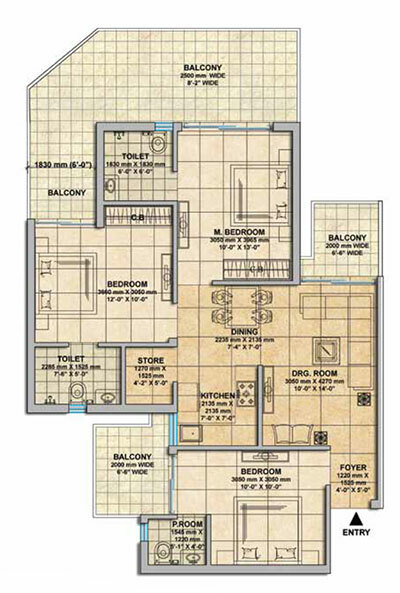 Moreover, you will find all ranges of housing facilities in apartments like hall, kitchen, bathroom, bedroom, lawn, etc. Every apartment has built robustly and possesses stunning finish from every corner. 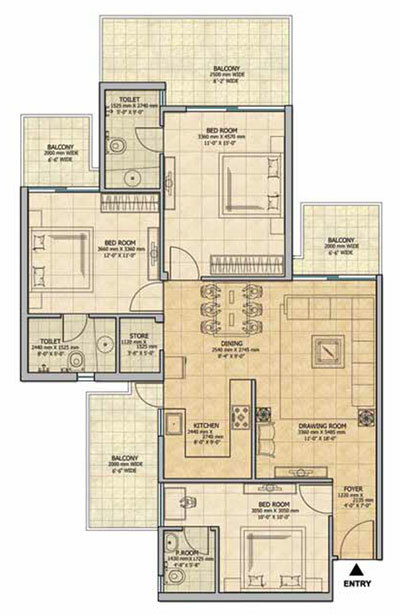 Sector 16 C Greater Noida West 1475 Sq.ft. 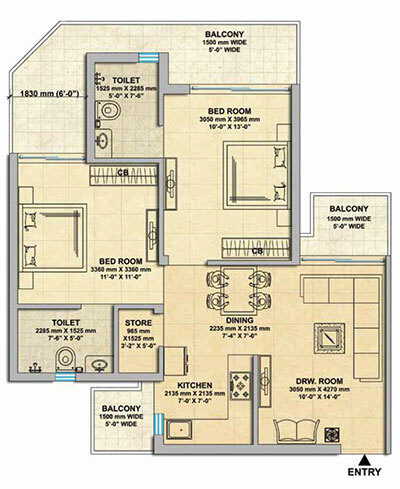 Sector 16 C Greater Noida West 1375 Sq.ft. 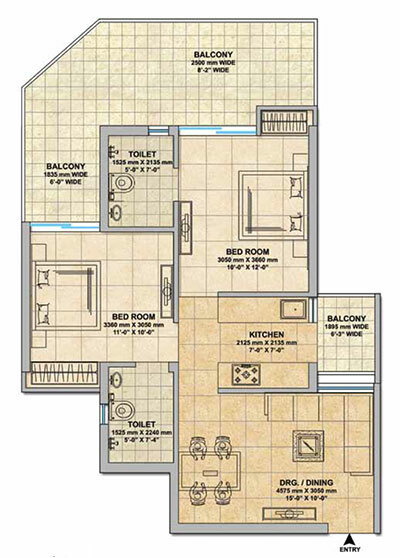 Sector 16 C Greater Noida West 1270 Sq.ft. 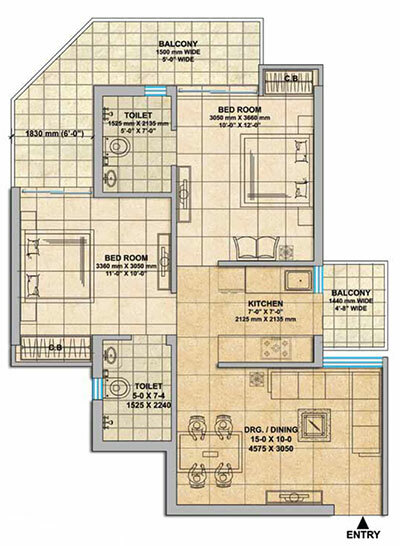 Sector 16 C Greater Noida West 1115 Sq.ft. 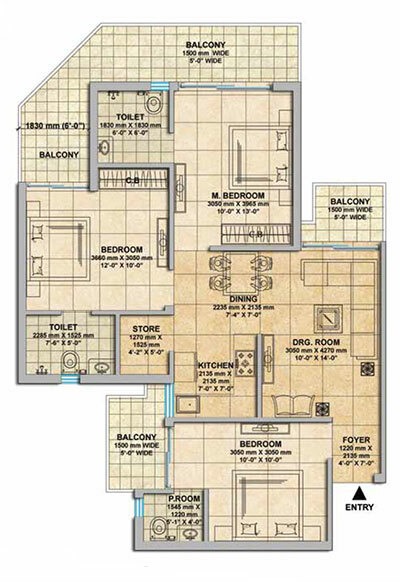 Sector 16 C Greater Noida West 1075 Sq.ft.